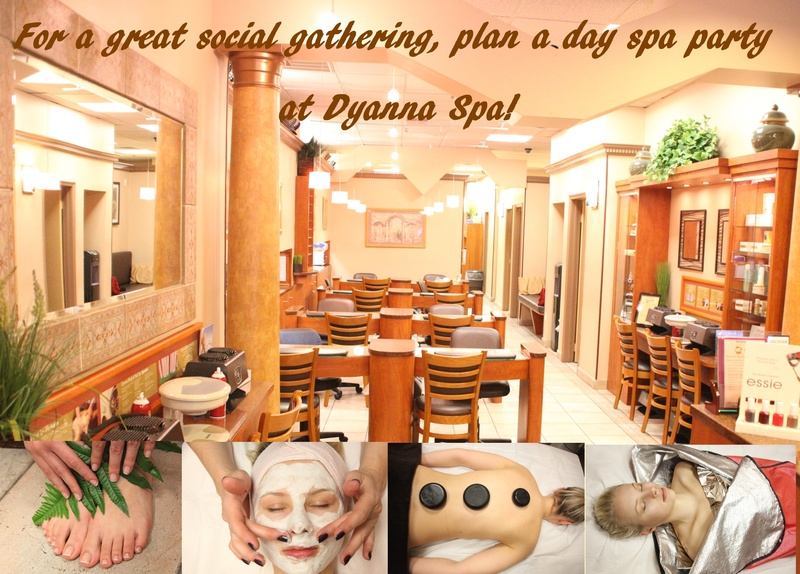 Dyanna Spa offers top spa quality service to the Gramercy Park, Flatiron,Union Square and surrounding areas. 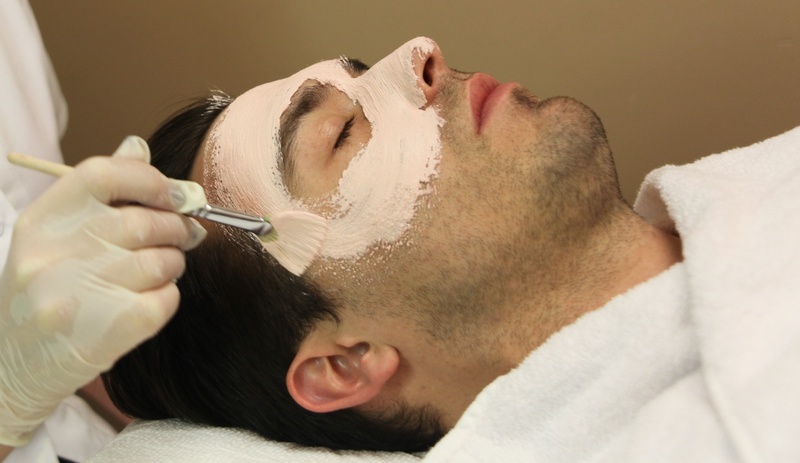 We provide our clients with cost efficient, luxury services in a pleasant environment by highly trained professionals on a daily basis including waxing, manicures & pedicures, massages, facials, and electrolysis. 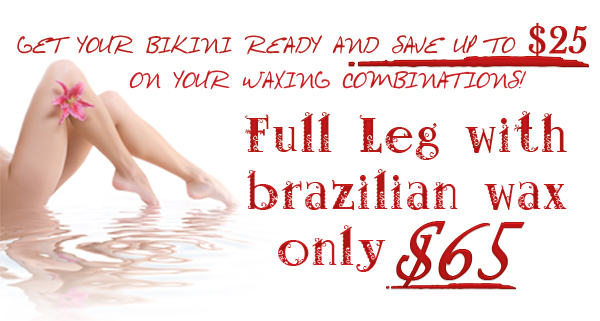 To learn more about our fabulous offers please visit www.dyannaspa.com"